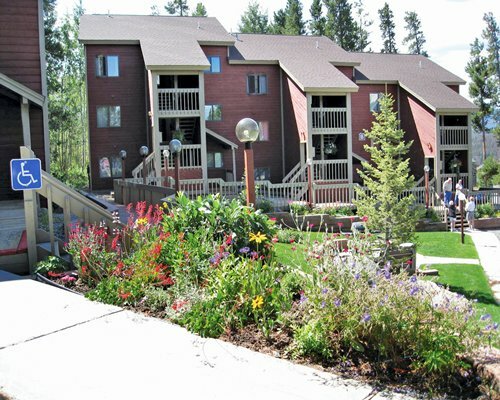 At Indian Peaks, a lot of effort has been placed into seeing that your vacation home meets your expectations, but this resort is not for you if you need your hand held; there are no organized activities. No basket-weaving, no Stampn’ Up! 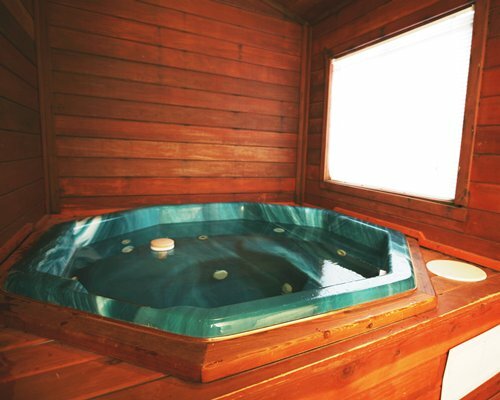 This resort is all about immersing yourself in nature and the beauty of the Rockies, with more than 800 miles of marked trails through National Forest and National Park at your doorstep. Not for the faint of heart either, a few of the units are on the third floor, spectacular views but no elevator. 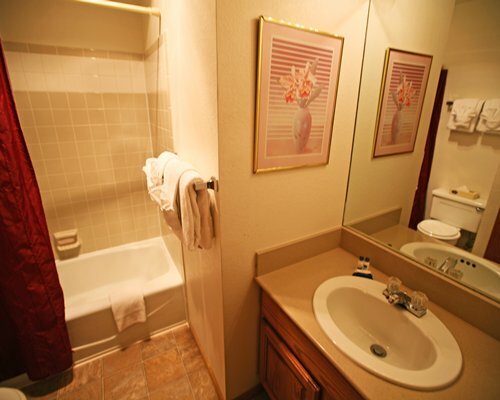 Requests for lower units can usually be accommodated. 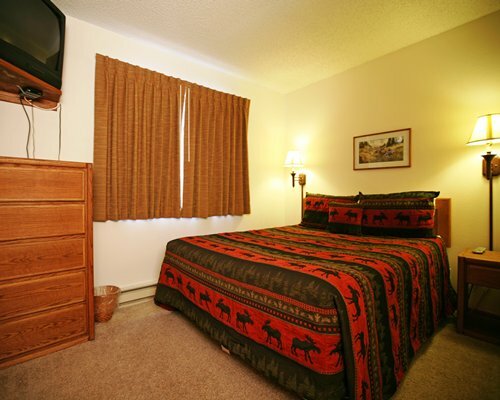 The rooms at Indian Peaks are 2 bedroom, 2 bath, units that sleep 4 privately and 6 total. 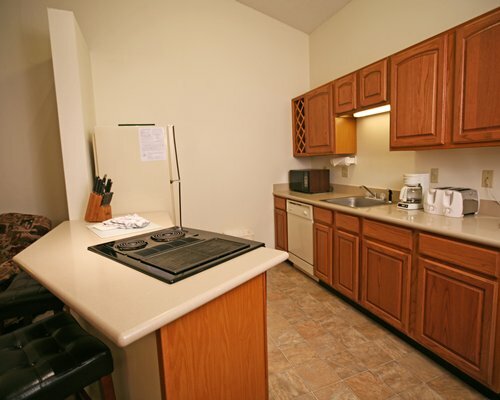 The full kitchens are very well equipped; cooks should find everything they need right down to blenders and crockpots. 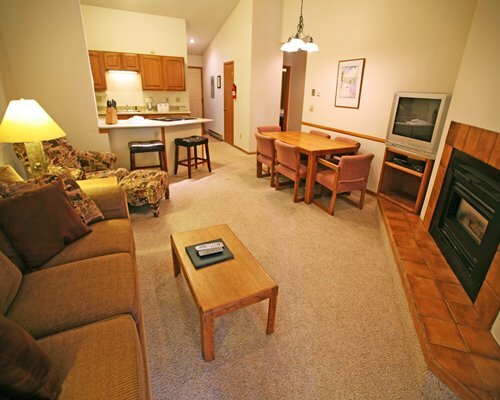 Each unit has a gas fireplace, hot tub and free wireless Wi-Fi. The first bedroom has a Queen-size Select-Comfort bed, the second has two twins and there is a sofa-sleeper in the living room. 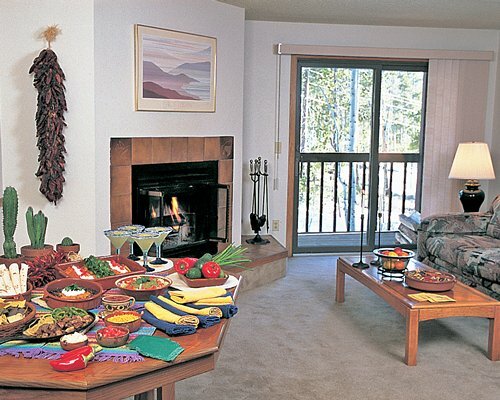 This resort features an outstanding mountain escape at the gateway to the magnificent Rocky Mountain National Park and the historic town of Grand Lake. You’re within minutes of world-class skiing, boating, kayaking, rafting and fishing in the pristine Gold Medal waters of the Colorado River. Balloon rides, skiing, dog sleds, snowmobiles, birding, museums, and great restaurants, all are nearby. 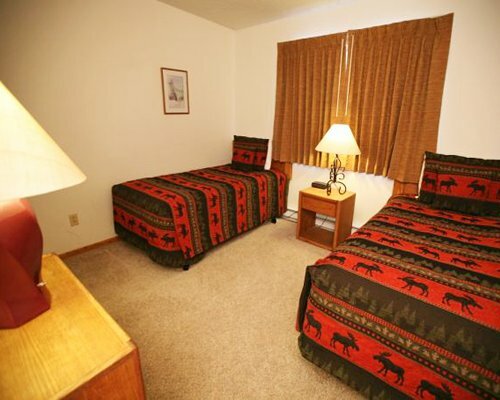 For nature lovers and outdoor enthusiasts, Grand County is truly grand and Indian Peaks offers warm, comfortable lodging in the heart of it all. Denver International Airport is 87 miles from the resort. Take Pena Blvd to I-70 West for 60 miles to exit 232 onto US Highway 40 towards Rocky Mountain National Park. Follow US-40 for 26 miles over Berthoud Pass, through Winter Park into Fraser. Turn right at the stoplight at Safeway onto County Road 804 and go approximately 1/2 mile to the top of the hill and turn right on Cranmer Ave, (County road 834). 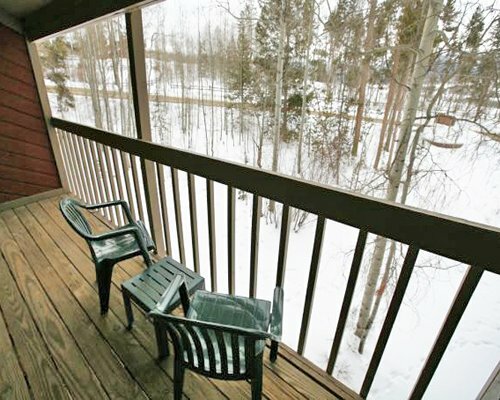 Indian Peaks Resort is 3/10 of a mile ahead at 817 Cranmer (also 817 County Road 834). The office is in the building on your right as you drive in. Open daily 9-5 except Tuesdays. Call ahead to 970.363.7149 for your late access code.